Come Catch ‘Em All at Casa Guadalajara! 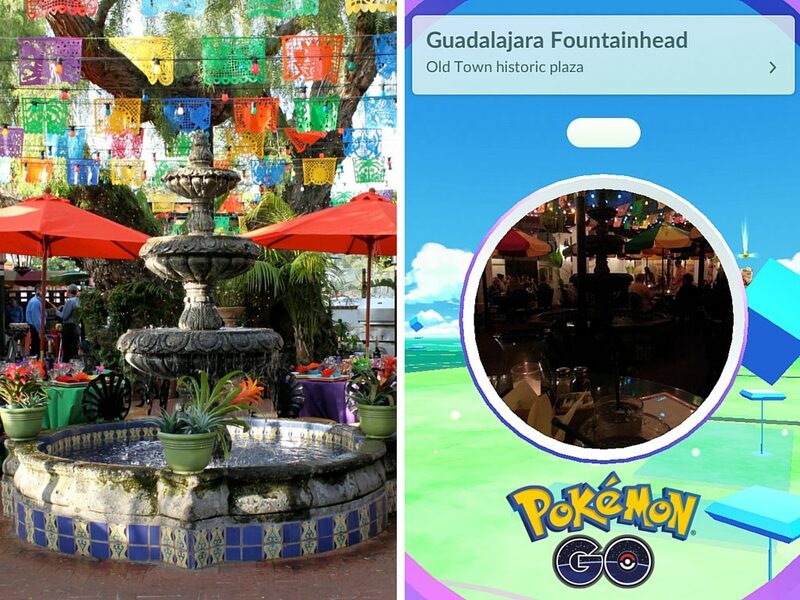 Hey PokémonGo players – Casa Guadalajara is an official PokéStop in San Diego. Let us turn your quest to catch ‘em all into a fiesta! This entry was posted by The Guadalajaran on July 21, 2016 at 9:23 pm, and is filed under Blog Entries. Follow any responses to this post through RSS 2.0. You can leave a response or trackback from your own site.